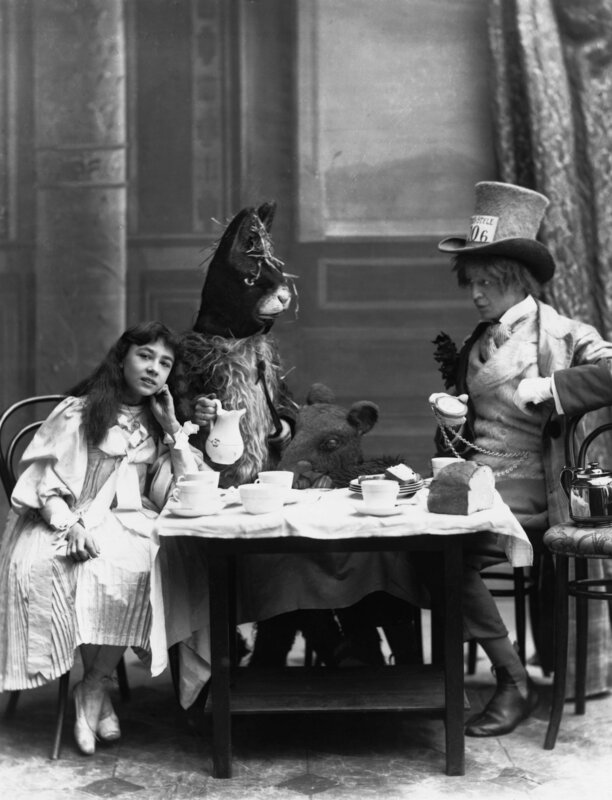 White Rabbit is seeking short story writers for a storytelling tea party in celebration of the 150 anniversary of the publication of the beauteous nonsense that is “Alice’s Adventures in Wonderland”. Interested writers should submit stories of around 1000 words to areyousittingcomfortably@live.com. The deadline for submissions is Midnight 13th February. Price : £8, includes free tea party food. “White Rabbit present a splendiferous topsy turvy teaparty. Enjoy free jam tarts, chocolate roses, sugar mice, party games and competitions. A wonderful collection of weird, surreal and contrary stories inspired by that strange and wonderful story will be read aloud, in a Alice themed installation with party games and cocktails in teapots.